Autism spectrum disorder (ASD) is a collection of neurodevelopmental disorders characterized by impaired social interaction, lack of verbal and non-verbal communication, and restricted and repetitive behavior. Autism is highly heritable, with environmental risk factors also playing a role in the occurrence of ASD. In recent estimates, 1 in 59 children have an autism spectrum disorder in the USA. Defects in chromosome 16 have been linked to neurodevelopmental disabilities. 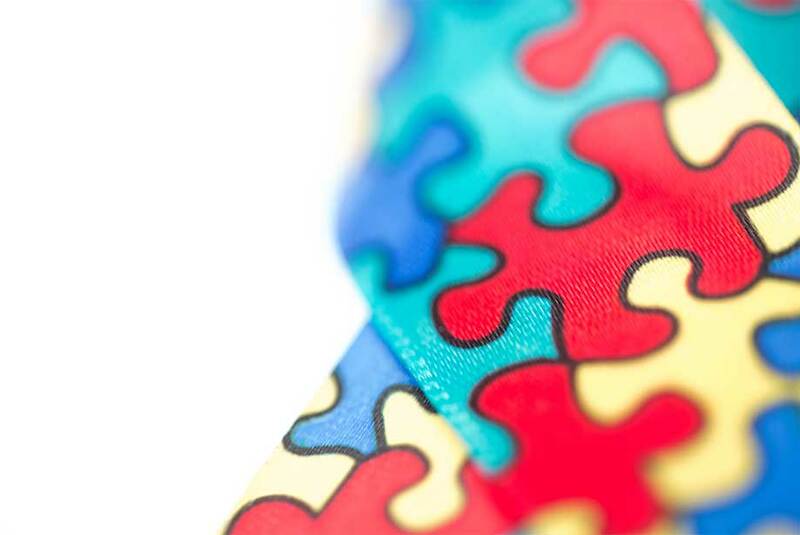 Researchers have potentially found a new treatment to target the genetic form of autism. In a recent report, researchers used experimental cancer drugs to reverse the genetic form of ASD in order to restore normal brain function in mice with ASD-like symptoms. Additionally, mice with the chromosome 16 deletion also had higher levels of ERK2. The drugs interfered with ERK2 reaching the brain, which led to the reversal of ASD-like behavior. Inhibition of the ERK pathway during brain development rescues the defect in the chromosome 16 deletion mice. Additionally, treatment of pregnant mice prevented the disorder in the offspring. Further work is needed, however, this is could lead to the development of new drug treatments to reverse or treat Autism disorders. Enzo Life Sciences provides a wide variety of products for your Neuroscience and Epigenetics research needs. Our platforms provide a wide range of small molecules, antibodies, and proteins. Our sensitive [pThr202/Tyr204]Erk1/2 ELISA kit is a complete assay for the quantitative determination of phosphorylated Erk1/2 using colorimetric detection read at 450 nm. Our Erk1/2 ELISA kit is a complete assay for the quantitative determination of pan Erk1/2 concentration. Sensitive ELISA kit for this key cell signaling molecule for kinase, proliferation, apoptosis, and differentiation research. Ca2+ ATPase inhibitor. Erk2 activator. Cell-permeable and reversible Erk inhibitor.